Technical Item Of Note for 7-1: Your browser choice matters, as well as your settings. I had my security settings turned up (no third-party cookies) and this caused the puzzle not to behave as it intended to. The most convenient way to get around this is to try a default-configured browser. Download one you haven't used before if you don't want to compromise however you've set up your main browser. W̶hat symbol is at the ̀center? We see a number, but there's something different too. This symbol is called Ouroboros. It represents a cycle of life and and death as a necessary, rejuvenating process. Creation, destruction, rebirth. Refreshment. Observe the documents carefully, the Agency doesn't provide us with useless information. If you played season 2, you'll remember that Azuro loves him some steganography. The trouble with steganography is we have to figure out not only where the message is hidden, but how to read it when do find it. Depending on your resolution and color settings, you might be able to begin to get a hint at the steganographic method from the thumbnail on the archive page - the document looks empty... but not quite. Open the images up in GIMP. 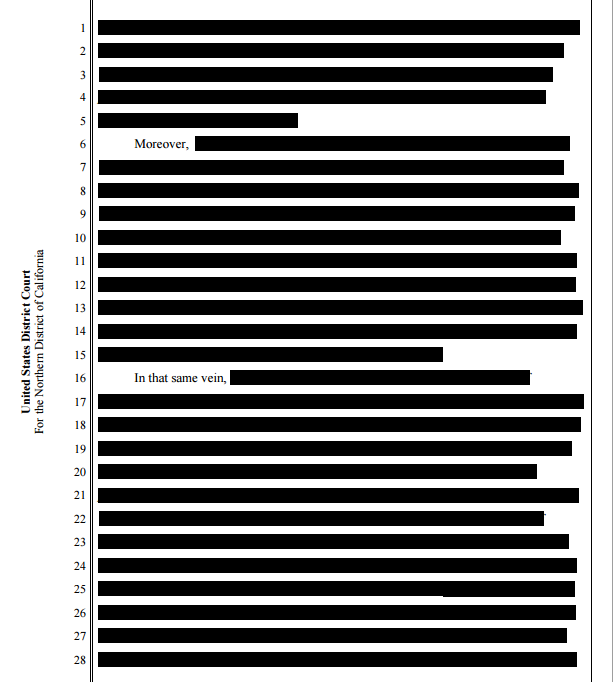 The "blank" document is full of these grey rectangular parts. If you zoom in on them, they change. This is GIMP's way of saying an area is transparent. What languages does Azuro speak? Could he use more than one at a time? Maybe Azuro's message is meaningless to you, but not to the Agency. You have an image with "holes" that is the same size as an image containing text. Can you do this process in reverse? Azuro is from Germany, a NATO country. NATO uses a special alphabet to relay letters to one another. You've heard it before. Think "Whiskey Tango Foxtrot" and the like. Counting is one of the first things you learn in a new language. Azuro gives us a URL to visit, or rather, a URL to figure out. The hint is pretty cryptic - but let's look into it. U+2020 is hard to guess if you don't know the context. You need e code. That parrot image is the same was it was in season 2 - you may remember how that was done, but it is okay if you don't. What looks like it was added to the image? Can this mean something in context? You might need to decode something else before the begins to make sense. We can't be talking about the original artist of our document from Azuro - that only leaves one other option. A reverse image search will help you find the original image - clean it up in GIMP first. Try desaturating and messing with the contrast. ☢ = U+2622, there is some context for you. But what does our symbol mean? It's not a religious symbol. Find the Wikipedia page for this symbol and see if any of it's uses could make sense for us. In a bit of a callback to season 2, we need to know that a large parrot can be called a macaw. See where you can find more information about these kinds of birds. Azuro wouldn't use the same exact bird for two different messages. What does the term "Scientific" mean in context with an animal? When entering in a URL, capitalization really counts. See if any words or symbols you can't find a place for can be found in connection to a type of parrot. Formatting a phrase into a password has a lot of room for error - maybe it's easiest to just copy and paste. Looking to see if I'm on the right path for 7.2 bit.do URL. I'm going on a search for Cuban Macaw, which is extinct, and the artist of the Cuban Macaw, which I don't really understand. I've tried Jacques Barraband with no success. Am I even on the right path? Here's a hint: You're also given the word "scientific"
I tried a reverse image search of that picture that I cleaned up, the blue and yellow macaw from season 2. I've got a pretty good looking black and white photo of it now, the reverse image search only brings up one result and that led me nowhere, is that the right track? I totally forgot what thread I was in, jeez. How did you solve this in season 2? Go about it the same way. I used bit.do wrongly. I put the artist's name into the shorten url field. Complete nonsense. internet showed me a year ago does not pop up anymore.